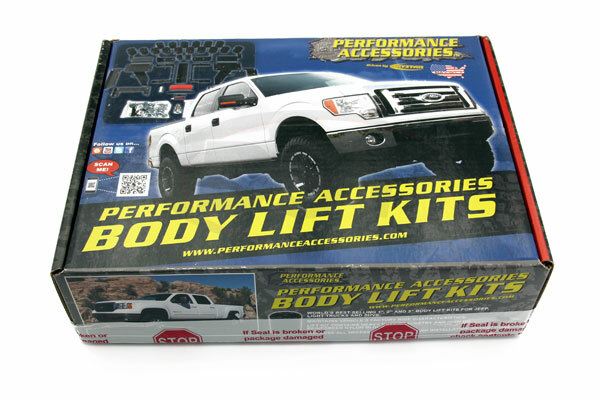 The Performance Accessories PN-10093 Body Lift Kit provides 3-inches of additional lift, allowing the use of up to 33-inch diameter tires. 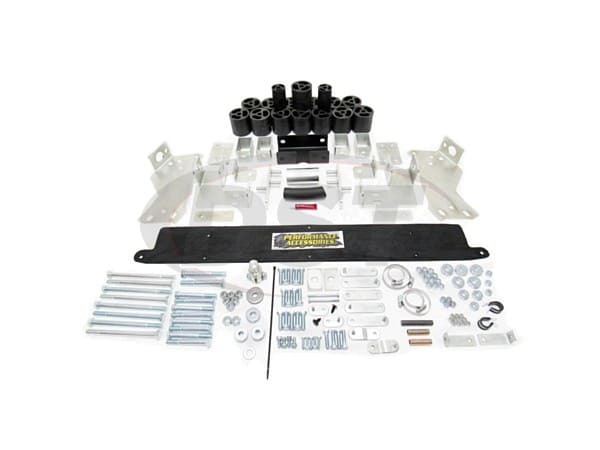 Included in this kit are fiberglass reinforced nylon body blocks, 3/16-inch thick laser cut and powder coated bumper relocation brackets, CNC machined and zinc plated steering extensions, laser cut and zinc plated radiator relocation brackets, zinc plated square frame channel, and high strength hardware. 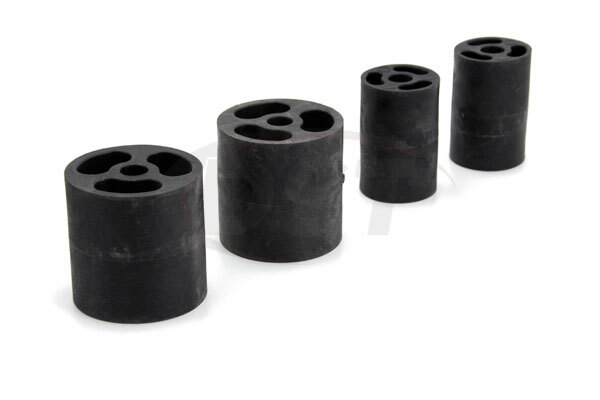 Add a set of Performance Accessories urethane (Gap Guards PN-6543) to extend the inner wheel well covers and hide any visible gaps between the body and frame (sold separately).